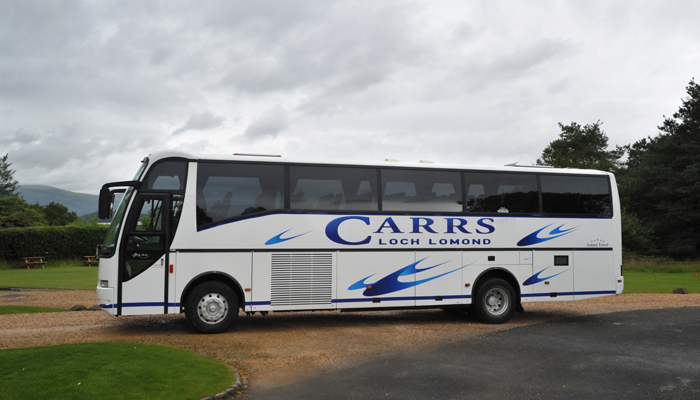 At Carrs Coach Hire, we provide a premium coach hire service in Glasgow and surrounding areas, with affordable prices to suit your budget. You can hire our safe and comfortable minibus hire services in Edinburgh, Glasgow, Loch Lomond and surrounding areas for a full day, half day or a few hours, depending on your needs. 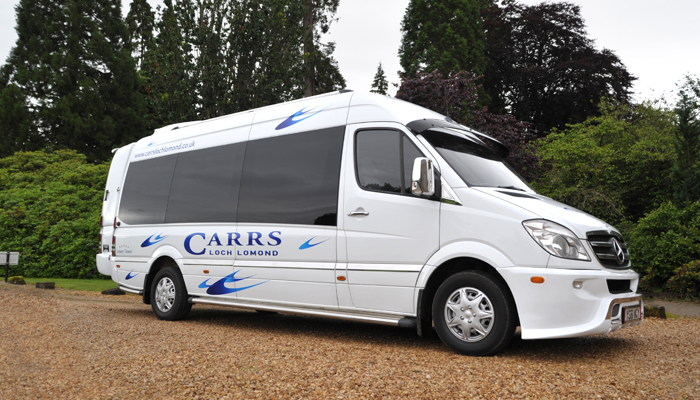 To find out more about what Carrs Coach Hire can offer, contact us about our coach hire prices and let us help you make your day as incredible as you would like. 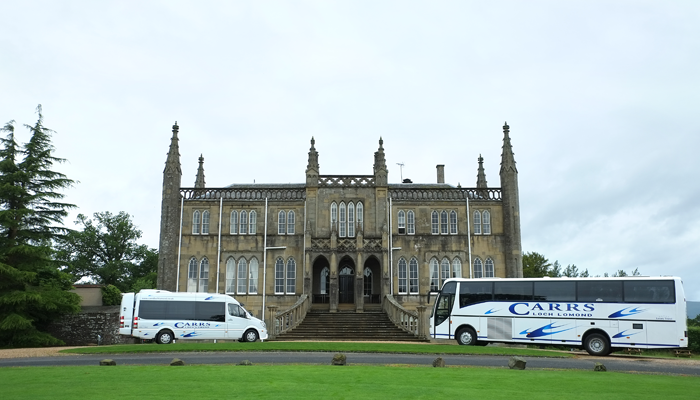 At Carrs Coach Hire we offer a range of services, including our exquisite coach hire service in Glasgow and surrounding areas, minibus hire and wedding coach hire. We have a selection of luxurious vehicles, both contemporary and traditional, which are available for all occasions; including weddings, nights out and corporate events. No matter what event you need transportation for or how big or small your party, we are happy to help. 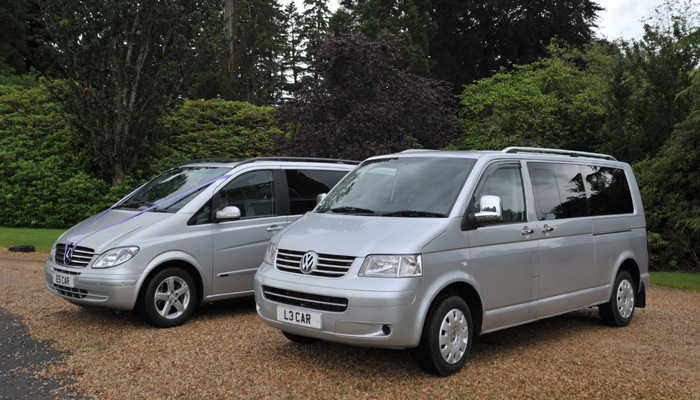 We provide coaches and minibuses in a range of sizes and to suit all occasions. Why not give us a call today and find out about our special wedding coach hire services, coach hire services and minibus hire services in Glasgow, Edinburgh and surrounding areas today and help us make your day as special as possible.